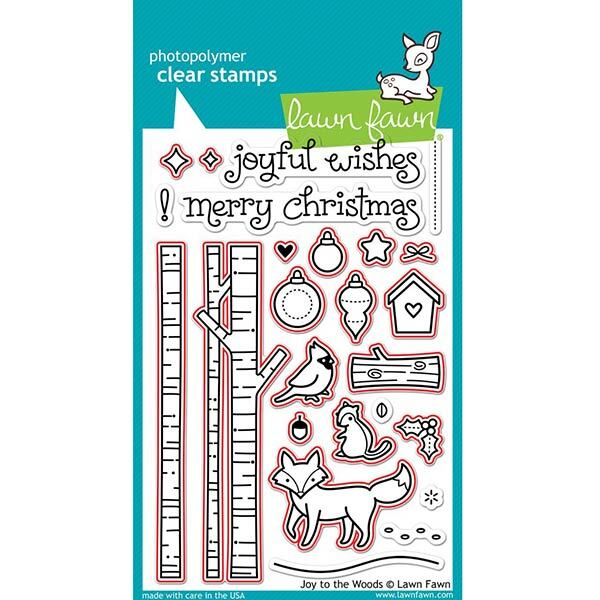 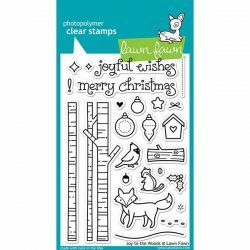 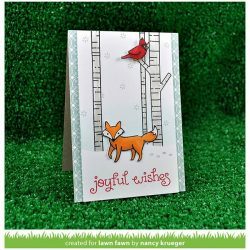 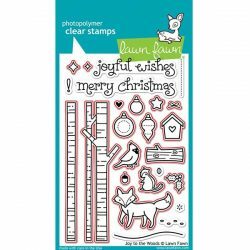 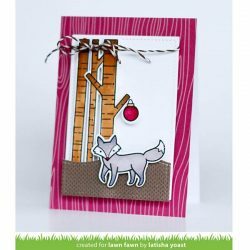 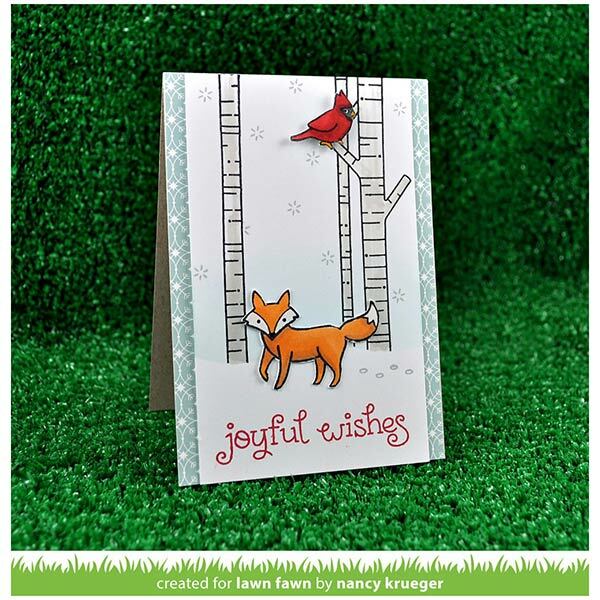 Joy to the Woods die set by Lawn Fawn. 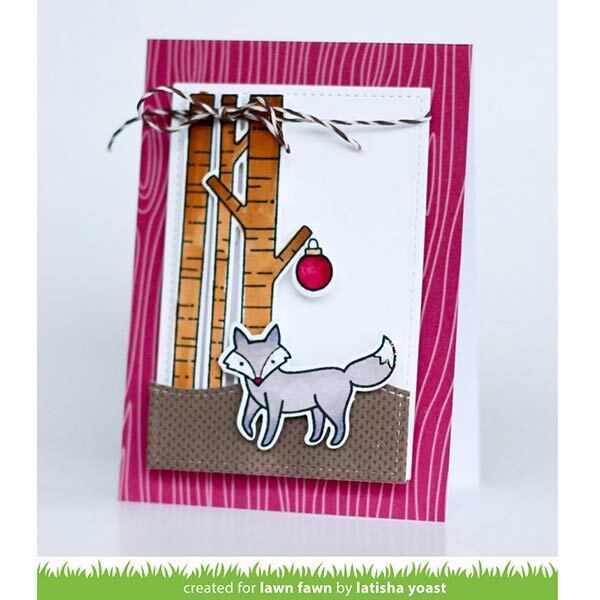 This coordinates with the “Joy to the Woods” stamp set. 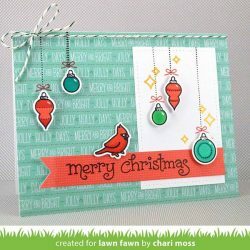 Includes 17 die pieces.